SGRL special events bring authors, artists, musicians and more to our South Georgia communities. Any future special events will be announced on the home page, and you'll be able to get event details right here. Please join us as we inaugurate our new flagship library location in Valdosta, the Willis L. Miller Library. 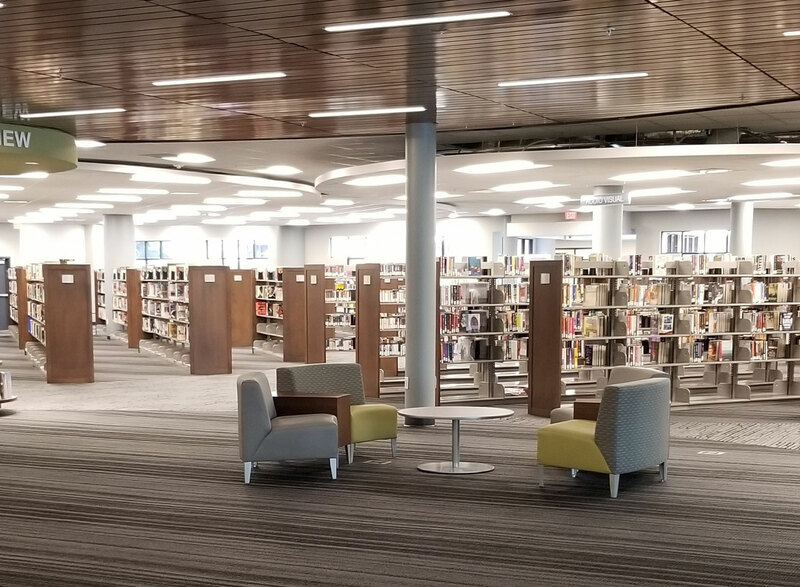 This new library offers new resources, services and facilities that make it a true 21st Century library!